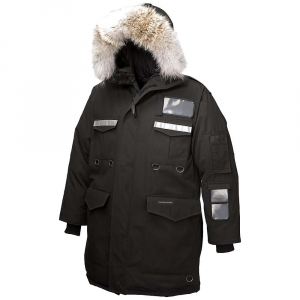 Visit Canada Goose's Lodge Down Hoody page. 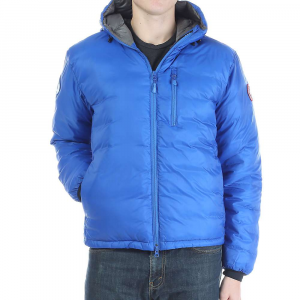 Show your support for Polar Bears with the Canada Goose Men's Polar Bears International Lodge Hooded Down Jacket. Built with the same top-shelf materials and craftsmanship as Canada Goose's other legendary jackets, the PBI Lodge provides extra warmth on mild winter days, and a portion of proceeds are earmarked to help Polar Bears International fulfill its mission to preserve Polar Bear habitat. 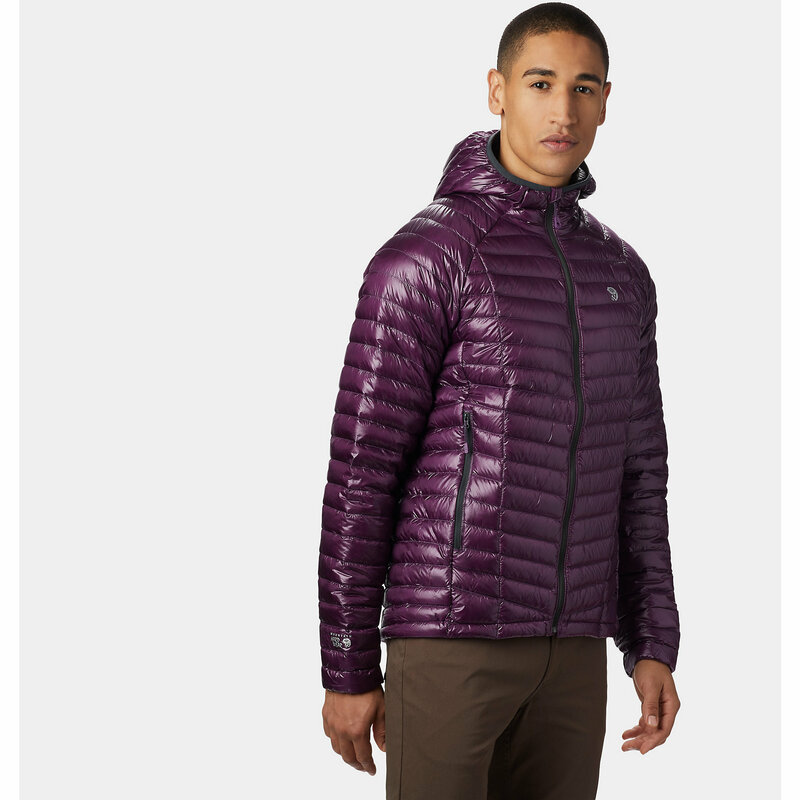 Extremely warm and windproof but compressing to almost nothing, the Canada Goose Lodge Hoody is ideal for backcountry activities and lightweight packing. 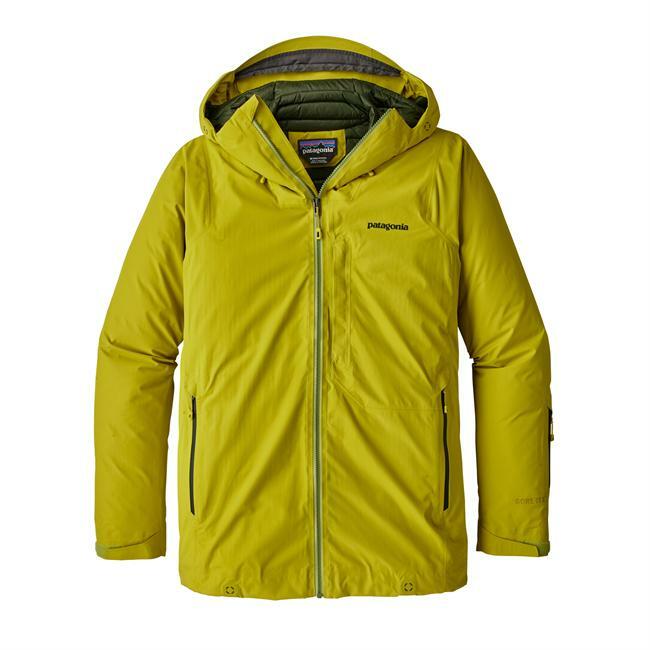 The full-feature hood, drop down tail and extra ripstop nylon shell provide further protection, helping to keep valuable body heat in. 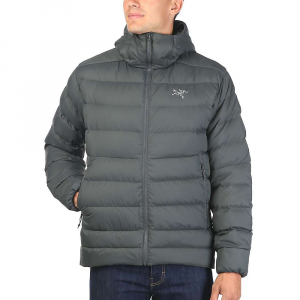 Perfect for back country skiing, spring nights around the campfire or crisp fall days, the Canada Goose Men's Lodge Hoody will keep you in warm, lightweight comfort. 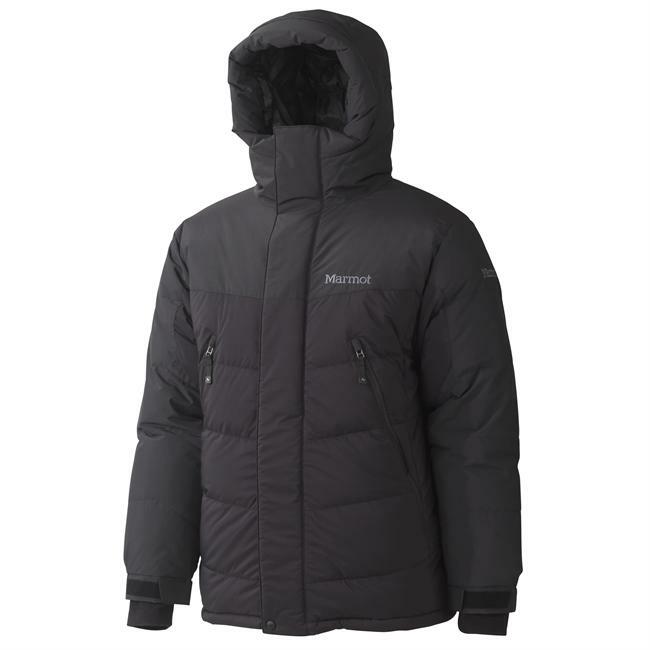 Windproof and insulated, this down jacket features a hood, drop down tail and quilted ripstop nylon shell that is also extremely compressible for convenient and easy packing. 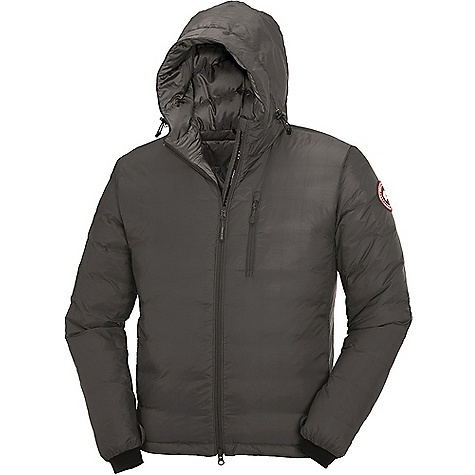 Designed for comfort and warmth, go exploring in the Canada Goose Lodge Hoody for men.